I’m going to start out by saying that these are amazing. 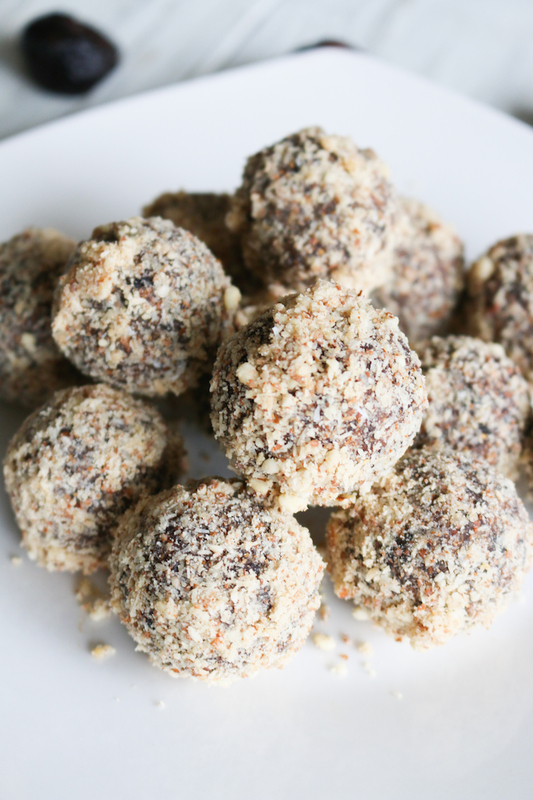 Raw Fig Newton Energy Bites may very well become your new go-to recipe when you’re craving something sweet, and if you don’t want to fuss with baking something then you will be happy to hear that these require absolutely no cooking! 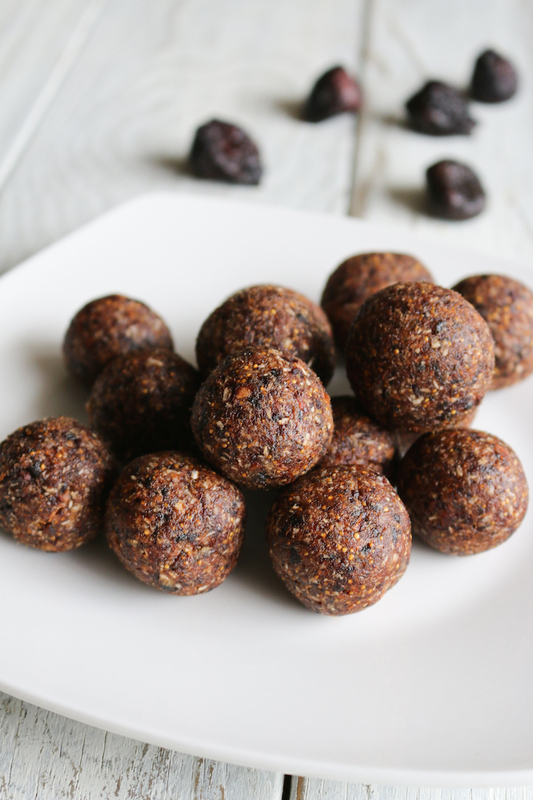 They’re sweetened naturally with whole food ingredients like the obvious being figs and the less obvious being cashew butter and dates. I hope you give these a try for a healthier sweet treat. The first time I ever tried a fig was only a few years ago. I can’t believe I never new about these sweet delectable fruit. Living a whole foods plant-based lifestyle nowadays has me thinking about the ingredients I use when making my sweet treats. I use only a handful of whole food ingredients, cashew butter, fresh and dried figs, dates and coconut. 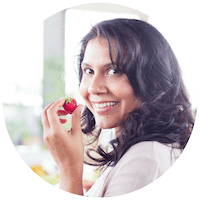 All of which give these bites a natural sweetness without using refined sugars, refined carbohydrates, and any other funky ingredients. I’m so grateful that figs have a relatively long season, from summer into fall and when dried, all year long. I will snag any chance I can to use them in recipes. 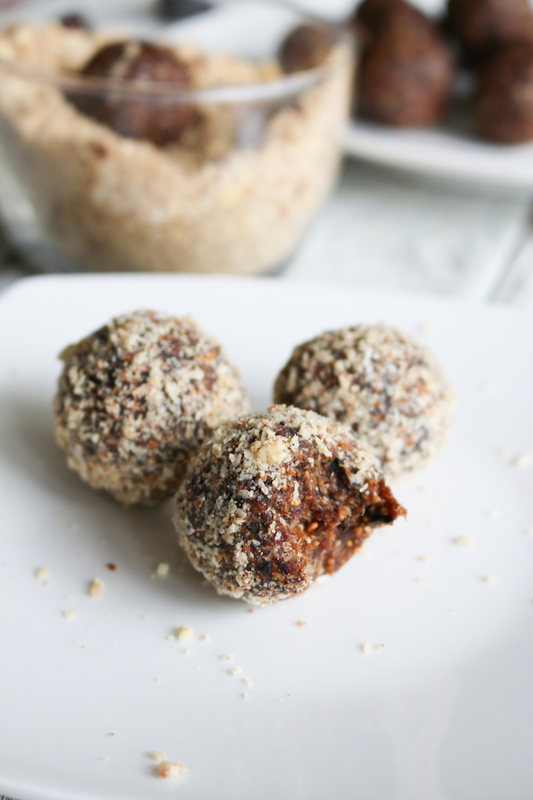 The dried figs in these energy bites definitely serve a purpose far beyond acting as a natural sweetener, they act as a great binder to hold the gooey filling from the fresh figs together. Just as I mentioned, there’s no fuss when making these since there’s literally no cooking involved. 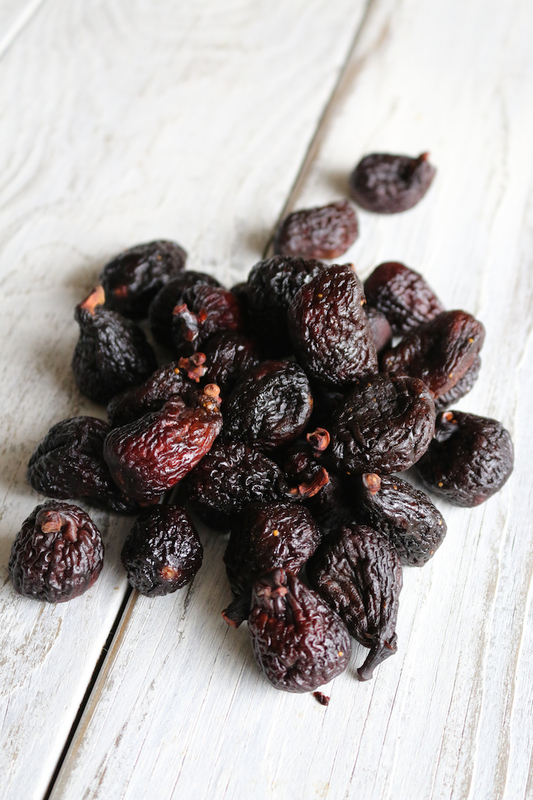 And if you can’t find fresh figs at your local supermarket or farmers market then you can just supplement them with more dried figs. 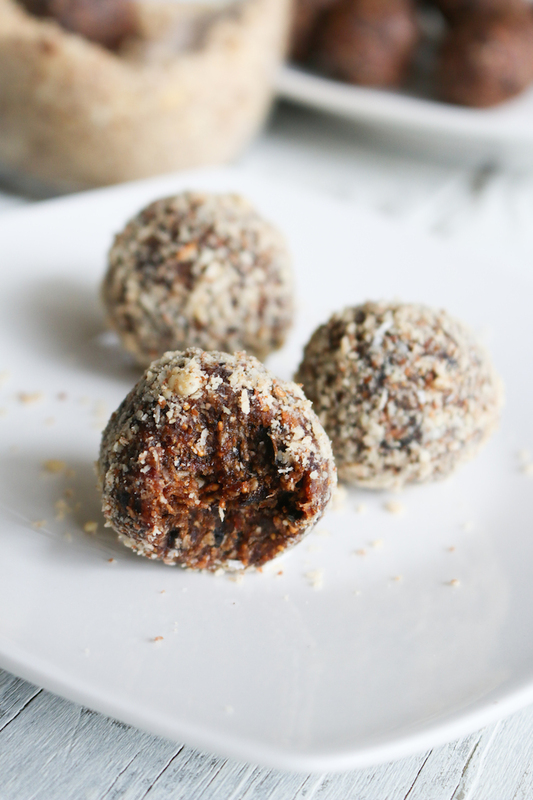 7-ingredient, 15-minute energy bites made with wholesome ingredients and infused fresh figs! 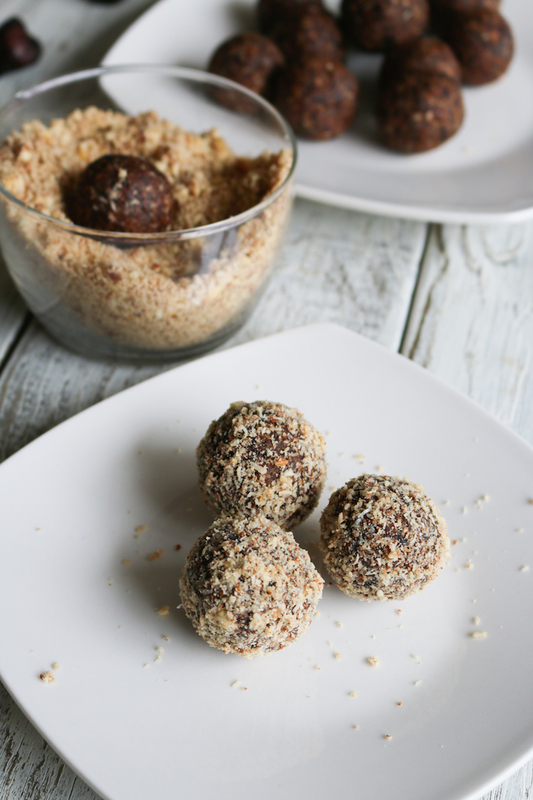 An easy, healthy snack or dessert! 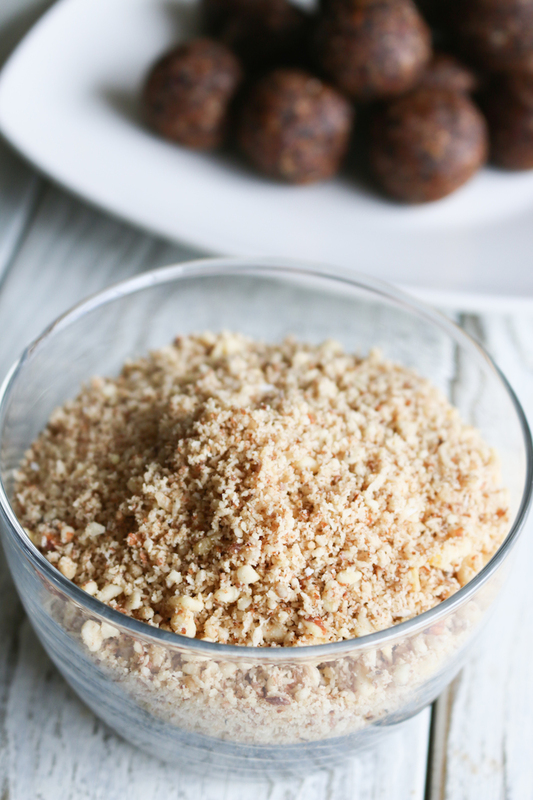 To your food processor, add fresh figs, dried figs, dates, shredded coconut, cashew butter, chia seeds, and vanilla. Blend until a dough like consistency. NOTE: If too sticky or wet, add a little bit shredded coconut. Chill in the refrigerator for 5 minutes. Then scoop out 1½ Tbsp amounts (I like using a small scooper) and roll into balls. The "dough" should yield about 12-14 balls. OPTIONAL: In you food processor, pulse, almonds, shredded coconut and/or banana chips. Then roll you energy bites on top for a crunch coating. Taste great! I really hope you try these raw fig newton energy bites. They’re such a crowd pleaser and definitely a favorite in our home! I also love to see your recreations and pictures of you making them, sharing them with friends, etc. Use the #livesimplynatural so I can see and share too!